As more IT organizations move to the cloud, one area where IT admins have a serious choice is whether they use G Suite (Google’s new name for Google Apps) or Microsoft Office 365. Both solutions have come a tremendous way over the last few years and it is a significant dogfight when comparing G Suite and O365. While both solutions are solving a similar problem – replacing Microsoft Exchange and Windows File Server – they go about the task differently. As well, both G Suite and Office 365 struggle when it comes to cloud identity management. While both can replace Exchange, neither solution has an answer to Microsoft Active Directory. The good news is that a tightly integrated solution called Directory-as-a-Service® is the complement to G Suite and Office 365 while also replacing Active Directory. Before talking about complementary solutions, let’s dissect the similarities and differences between G Suite and O365. Fundamentally, both solutions are solving the same problem – how to make people more productive. They each provide email services, word processing, spreadsheets, presentation, video conferencing, and more. The goal is to give professionals the ability to do their jobs. While at a high-level, the output is similar, the approaches are very different. G Suite is an all cloud-based service. Just about everything is done via a web browser. While Microsoft has this capability, the true power of Microsoft Office 365 is that you can continue to use the software package on your laptop or desktop. It extends file storage and other capabilities to the cloud, but Word and Excel can still run right on your laptop. The benefit of that for Microsoft is that end users can leverage what they know and the decades of improvements in the software are still available to their users. From a pure functionality and capability perspective, G Suite doesn’t have nearly the capabilities that Office does. Of course, Google’s argument is that the Office suite is bloated and difficult to use with so much functionality that nobody uses. For many users, Google is right and G Suite applications are sufficient. 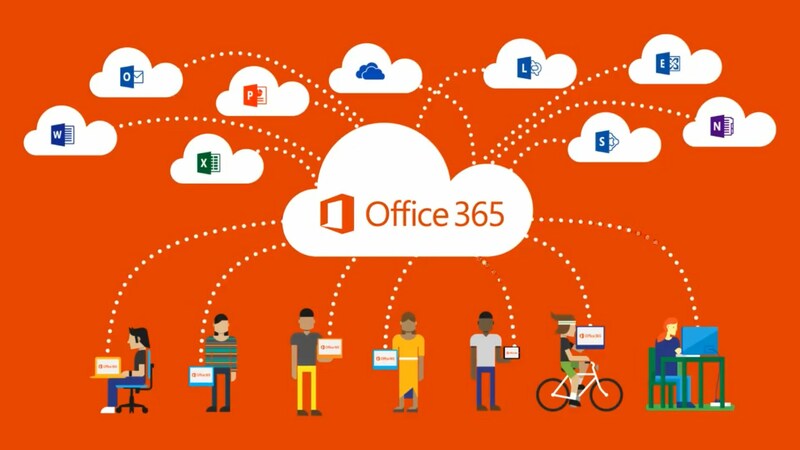 For many others, the familiarity and features of Office 365 carry the day. Microsoft and Google have taken similar divergent paths for email as well. Outlook is the popular email client provided by Microsoft. It is a thick client available for both Windows and macOS. GMail, Google’s minimalist approach with a web application for email, shows the contrast. Lacking a number of features of the more advanced Outlook client, it is nonetheless extremely popular and competitive. Google Hangouts has also become a popular alternative to Skype. Overall, each organization is leveraging their heritage to fight for customers. Where both G Suite and O365 fail is their inability to replace Active Directory. IT admins are searching for an all cloud solution. G Suite and O365 replace one major part of the equation (eliminating Exchange), but the directory service remains. For those that have hosted Active Directory on-prem and within their environment, it blocks their ability to fully move to the cloud. Further, as IT organizations leverage a variety of cloud infrastructure solutions such as AWS, Salesforce, and more, an on-prem Active Directory is extremely limiting. 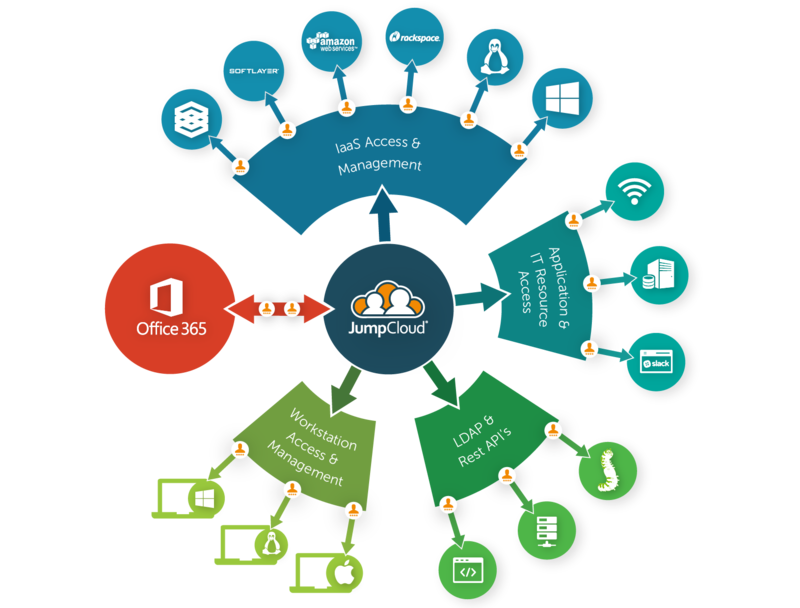 At many organizations, every user has an existing identity within Google Apps / Office 365. So it would be ideal if that identity could be the core user identity. But unfortunately, that’s not how either of the platforms are designed. Directory-as-a-Service® is the companion solution to G Suite and Office 365 that moves the directory services to the cloud. 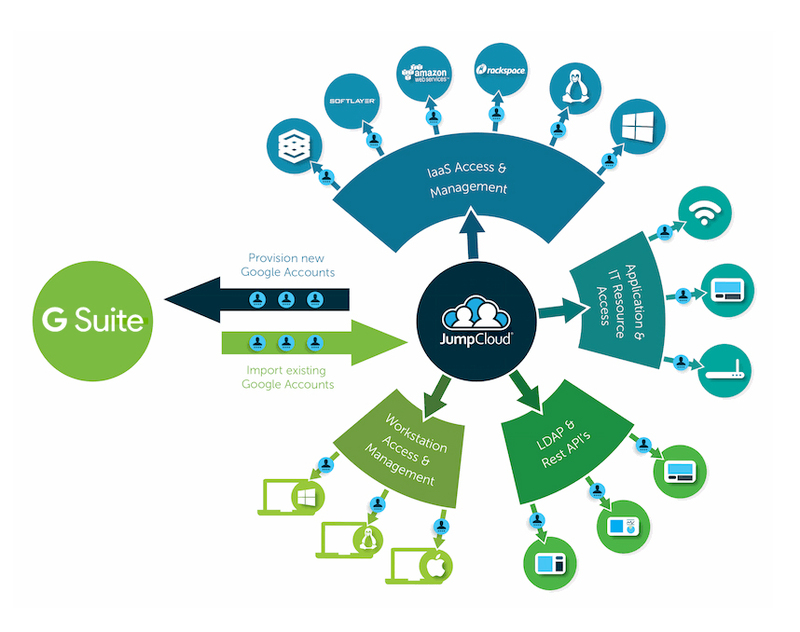 As a cloud identity management platform, Directory-as-a-Service is seamlessly integrated with both G Suite and Office 365. As a virtual identity provider it is integrated with Windows, macOS, and Linux systems, cloud or on-prem applications, and networks. The cloud directory is location agnostic and provider independent. It is the reimagination of Active Directory for the cloud era. 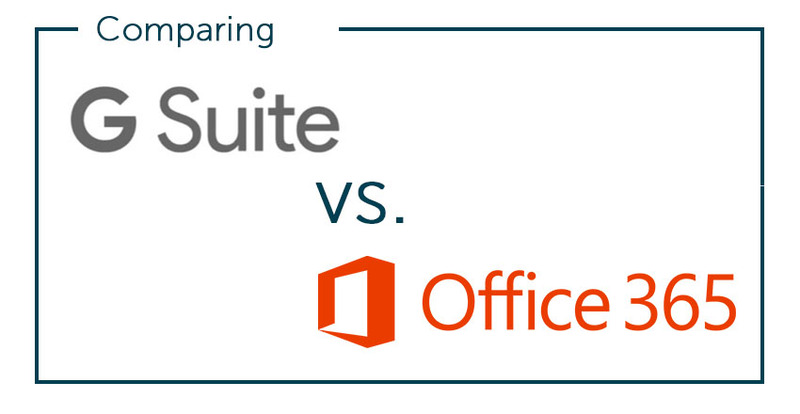 If you would like a customized comparison between G Suite and Office 365 for your infrastructure, please drop us a note. We are happy to help you think through your move to the cloud and how you will cover identity management as well.